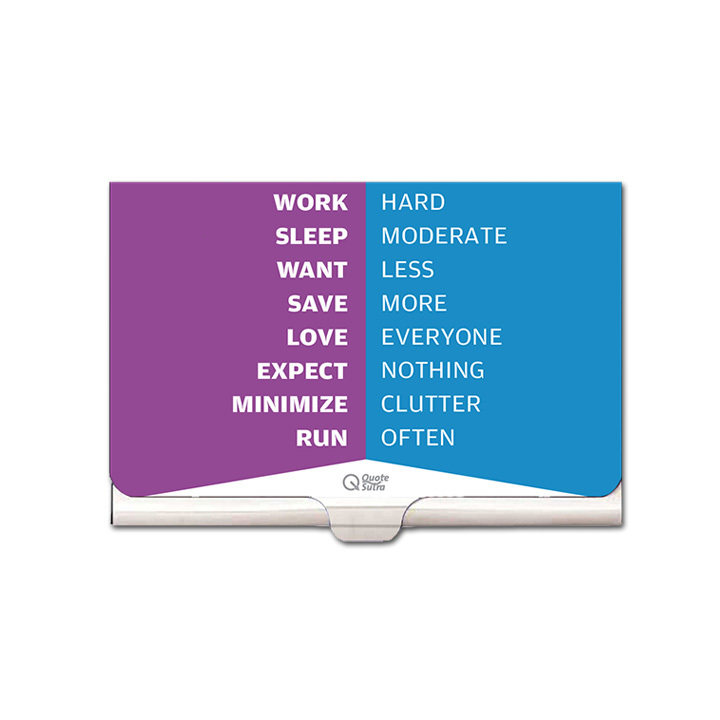 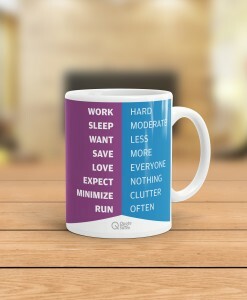 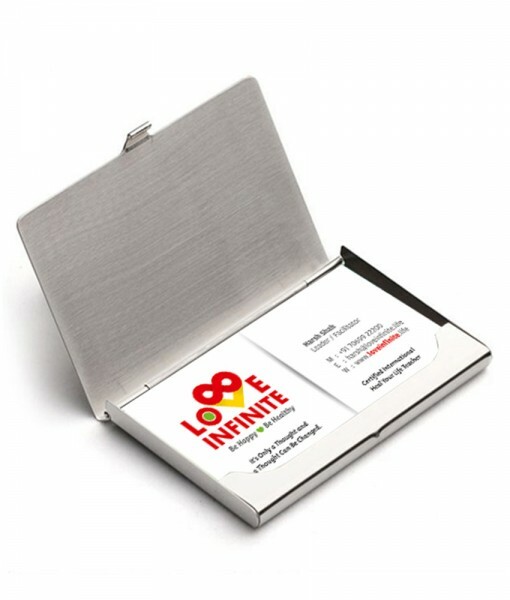 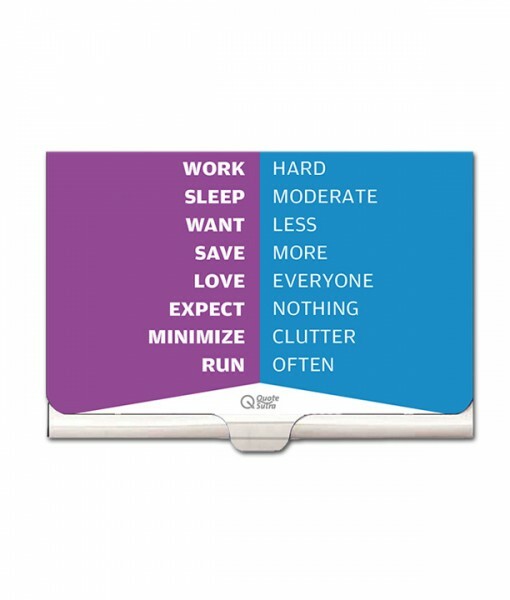 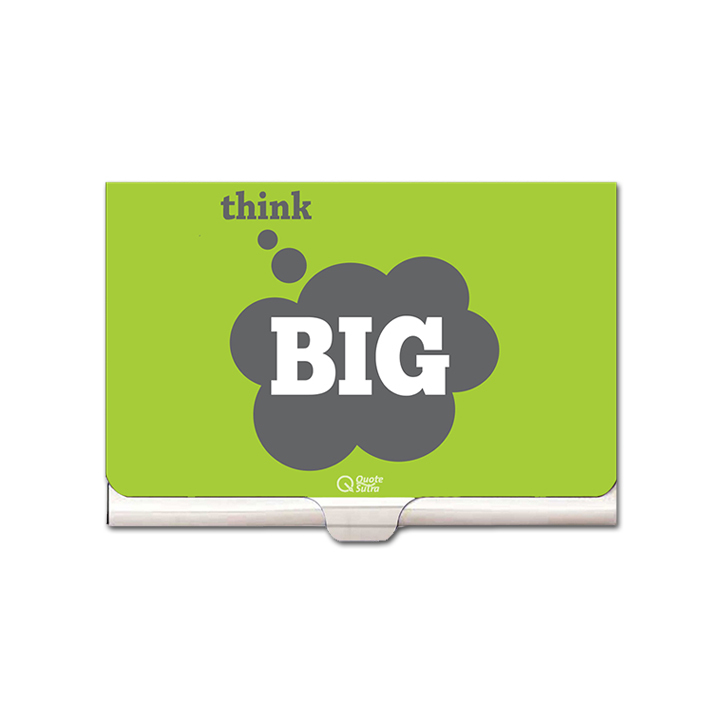 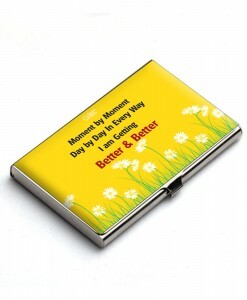 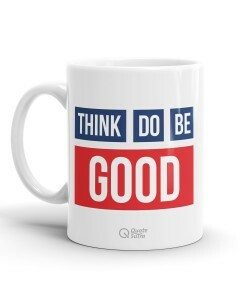 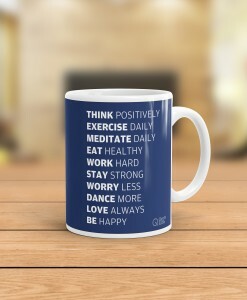 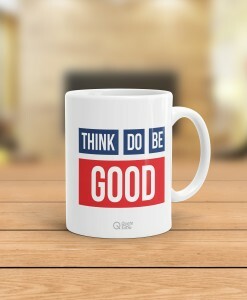 Keep your business cards & credit cards in this Beautiful & Inspiring card holders which will motivate you every time you see it. 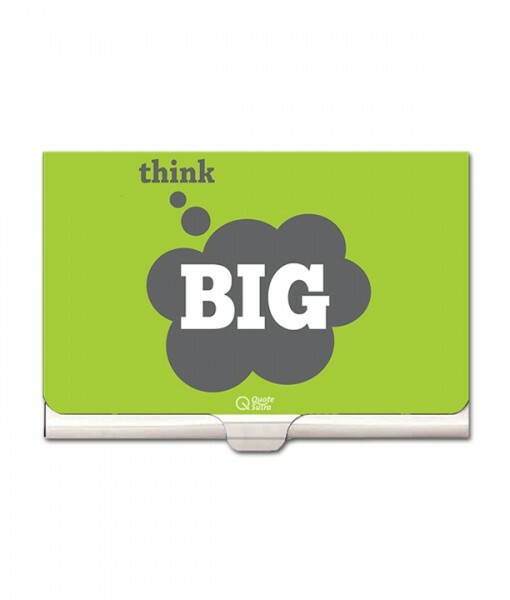 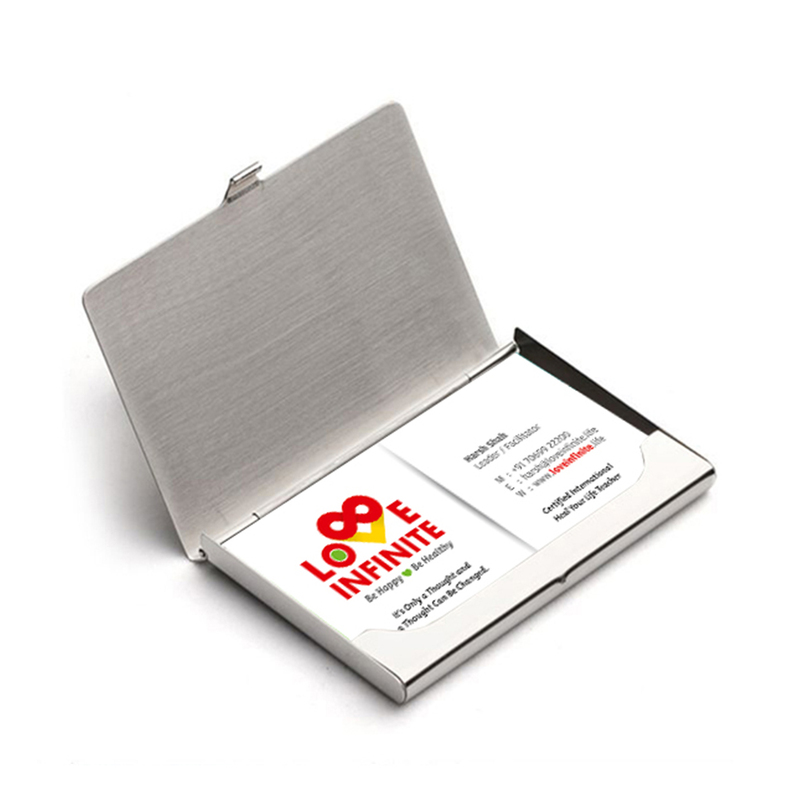 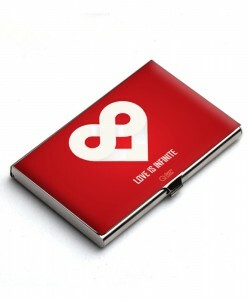 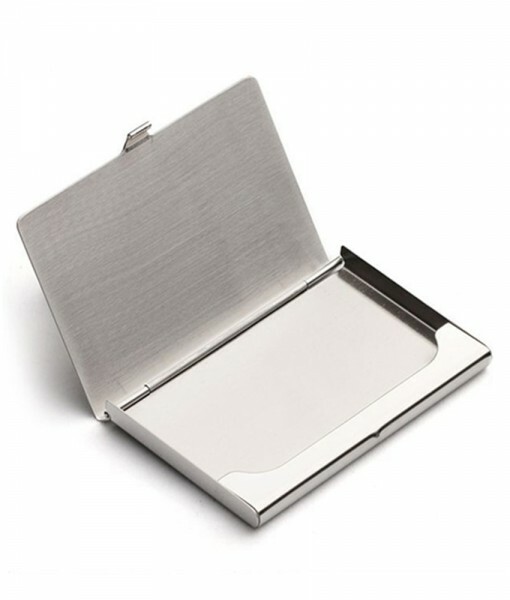 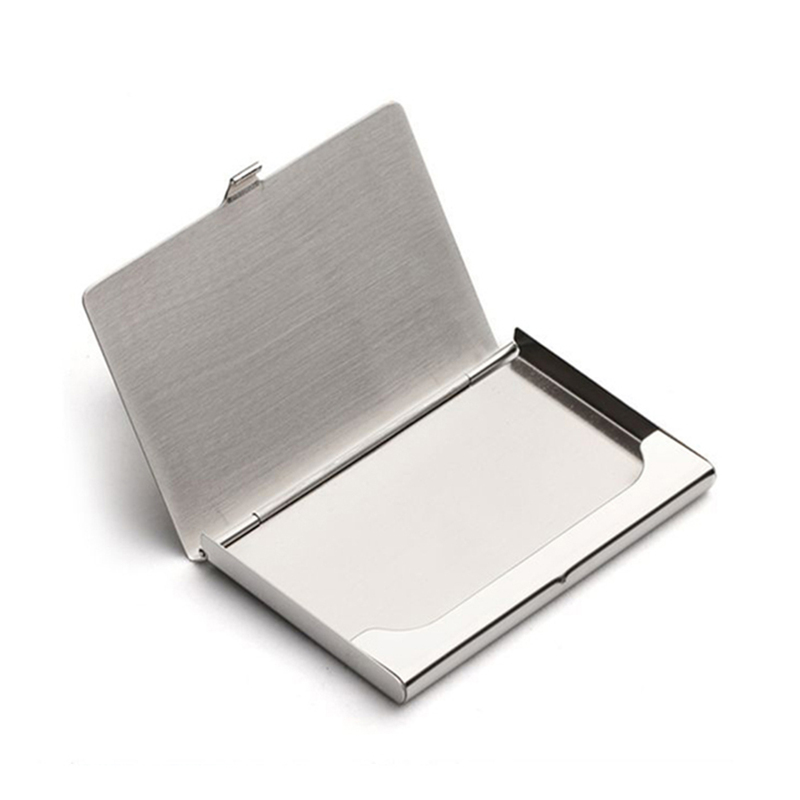 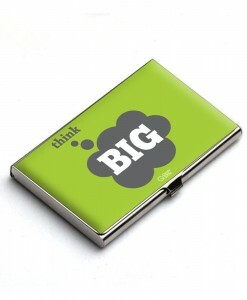 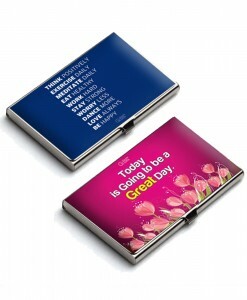 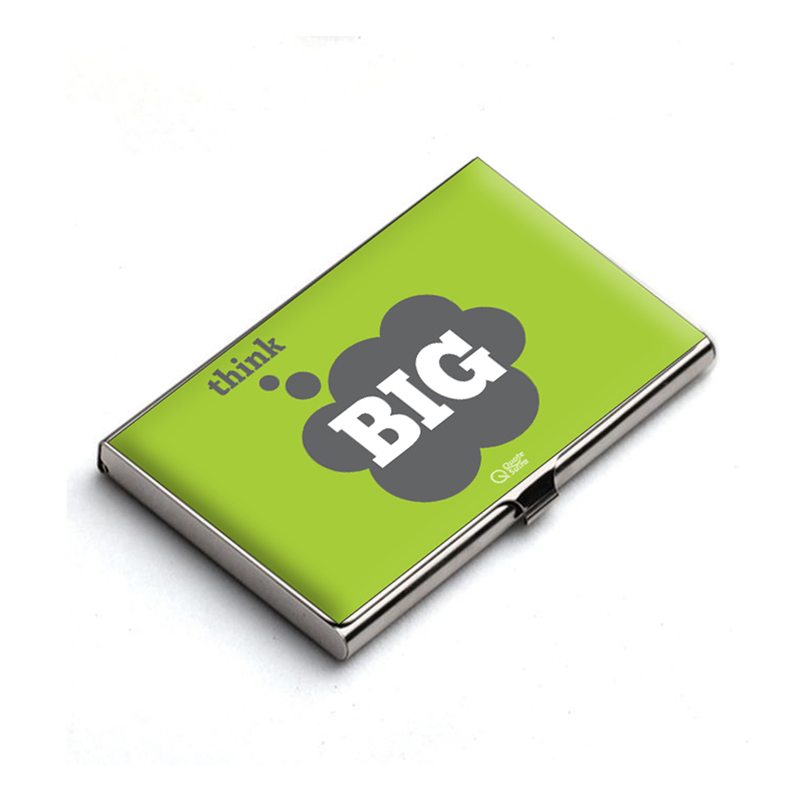 Sleek and sophisticated inspiring metal business card holder – perfect for those who work on the go. 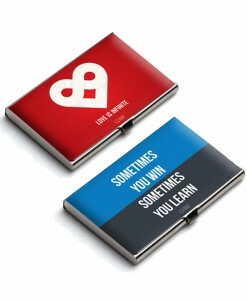 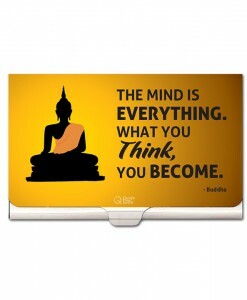 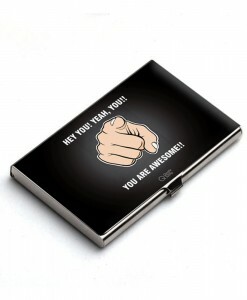 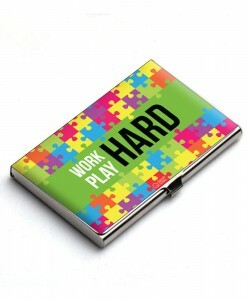 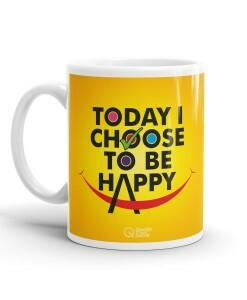 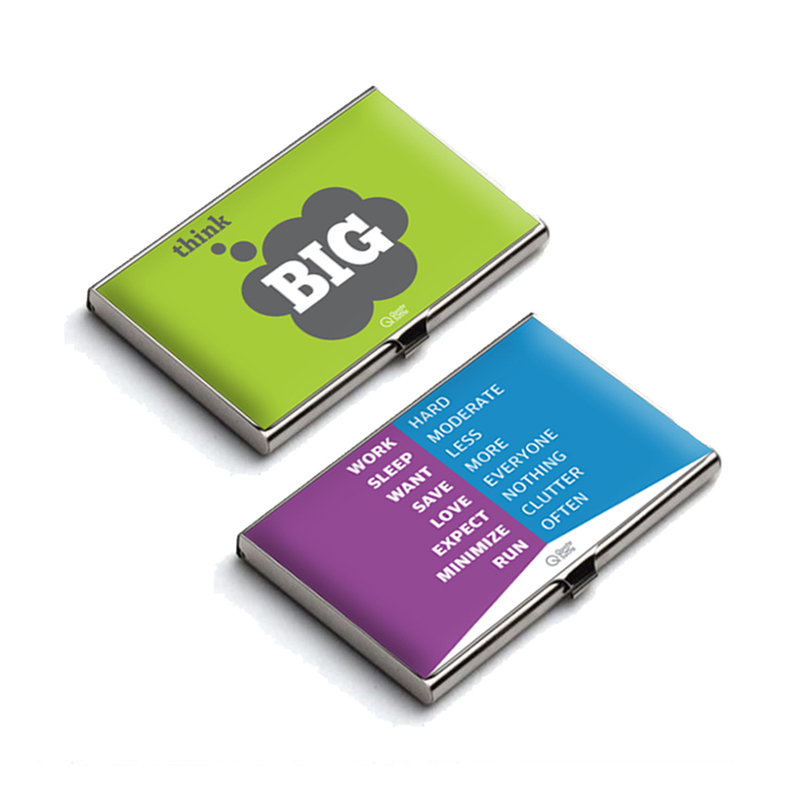 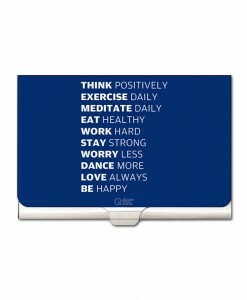 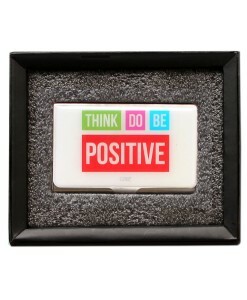 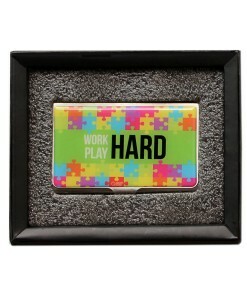 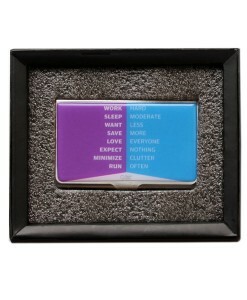 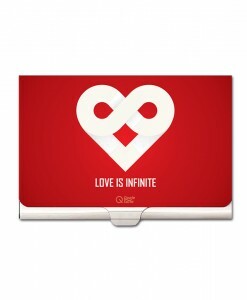 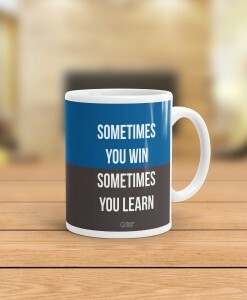 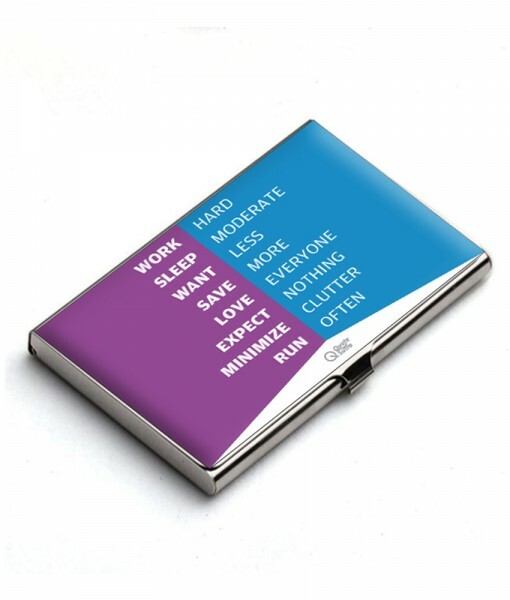 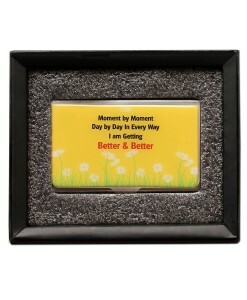 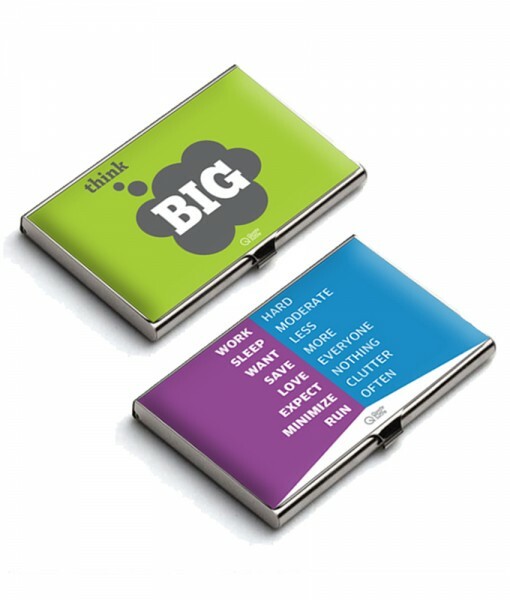 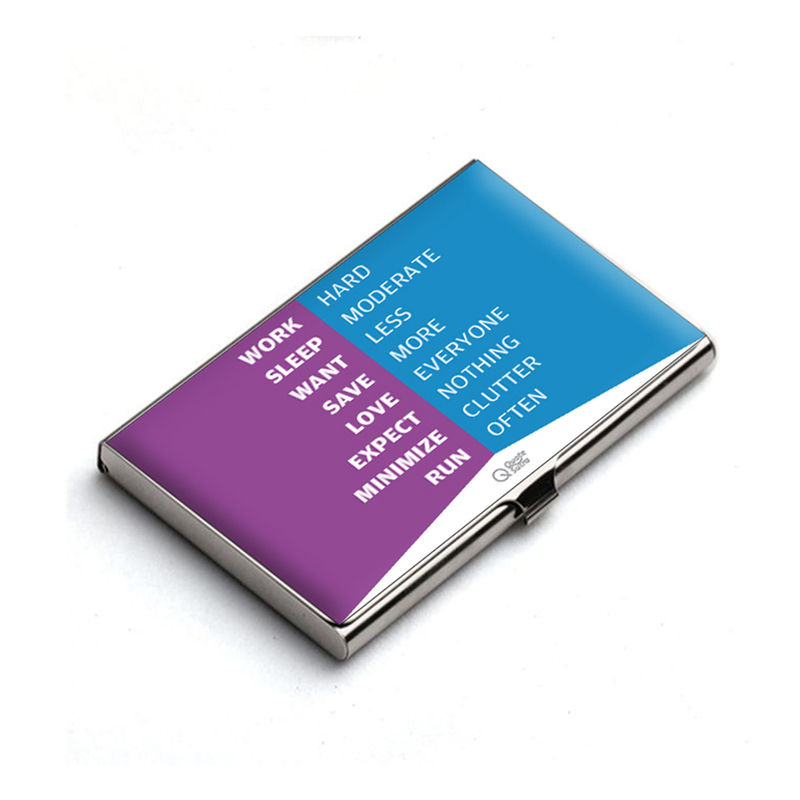 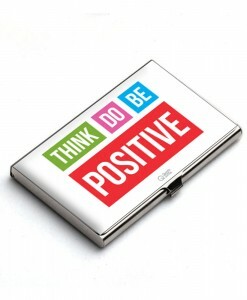 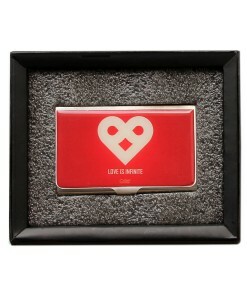 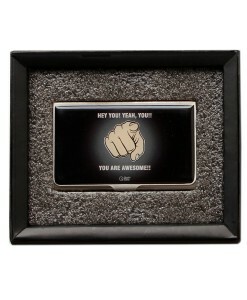 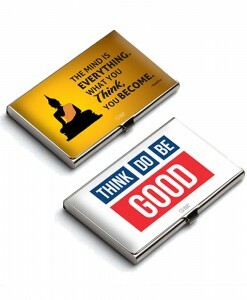 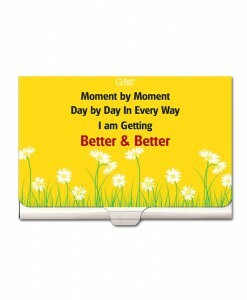 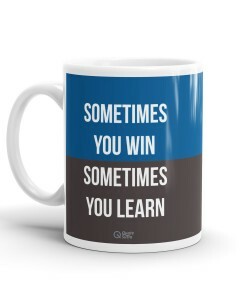 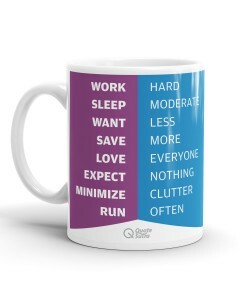 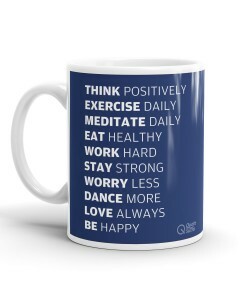 Keep your cards in style with awesome Card Holders by QuoteSutra. 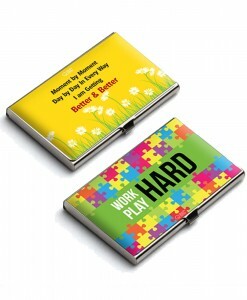 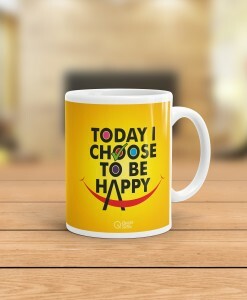 The inspiring & colorful card holders helps you keep your business cards with ease and they also works as a great affordable gift for your Friends, Family, Customers & other loved ones as well!